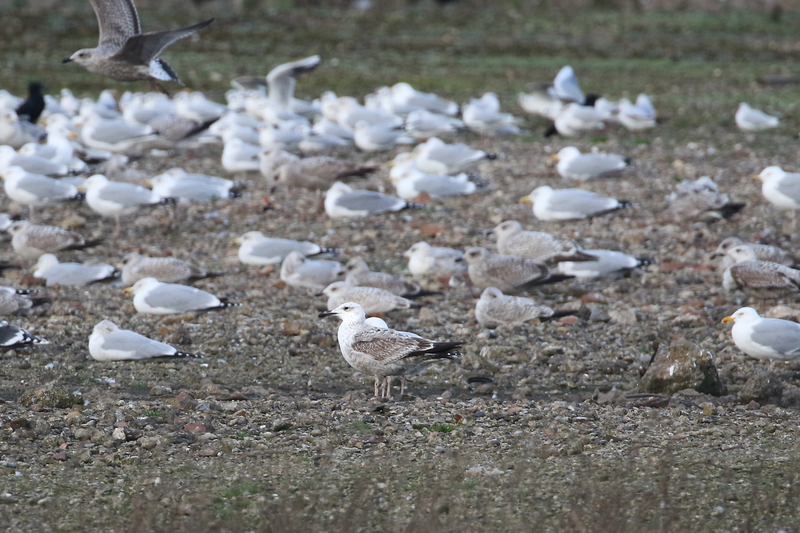 3 Hours at Crayford Viridor today with Dante and I closely missed a/the Glaucous Gull which may or may not have been the bird from last weekend. 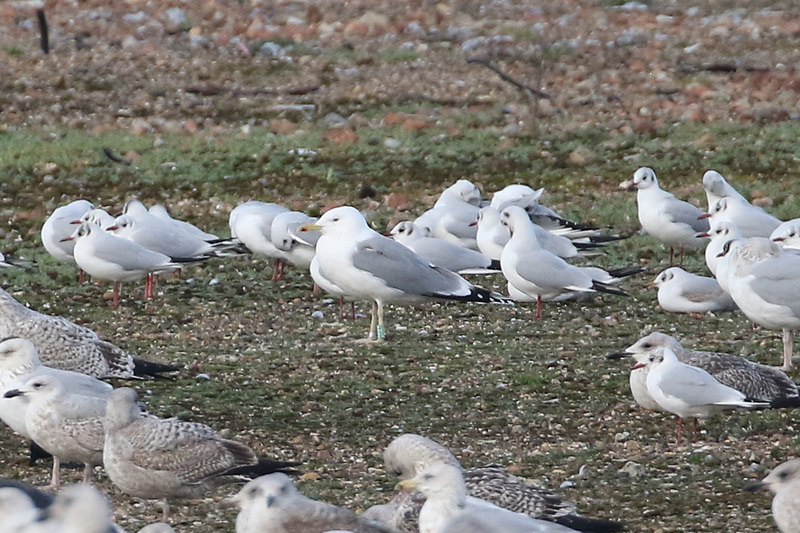 I picked up an Adult Caspian Gull which turned out to be Ringed. Green XUDU from Germany, ringed as a chick in 2013, have a look at the history below. 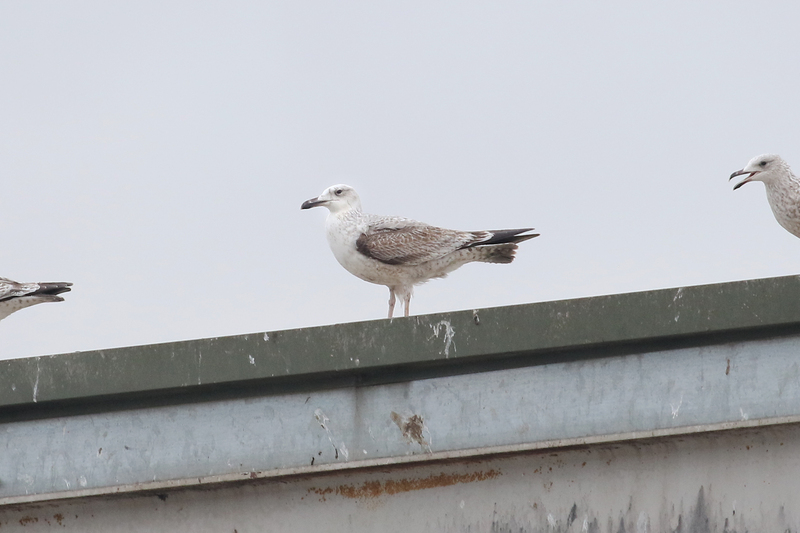 The only other Caspian Gull was this one which was loafing on jolly farmers and also seen on the roof at Viridor. Another brief but enjoyable trip to the delightful Viridor Recycling centre and its scenically stunning surrounding area. The day previous to this I visited Laurence Pitcher on the south coast, we had a look at what (at the time) was a suppressed Humes Leaf Warbler,which only really the Sussex locals seemed to know about, despite it being in a busy public park. A new bird for me and very interesting. I couldn’t believe the call and how pied wagtail like it was, no pics as it was a bugger to pin down. Earlier that morning we checked Newhaven Harbour for Glaucous Gulls of which there was a juv on the beach.